Winter is here and spring will come very soon! Cooler weather doesn’t need to keep you away from your hot tub. So, now is the perfect season to buy a new hot tub. New models of hot tubes come out around this time, so you can be the first to see the latest and greatest features. 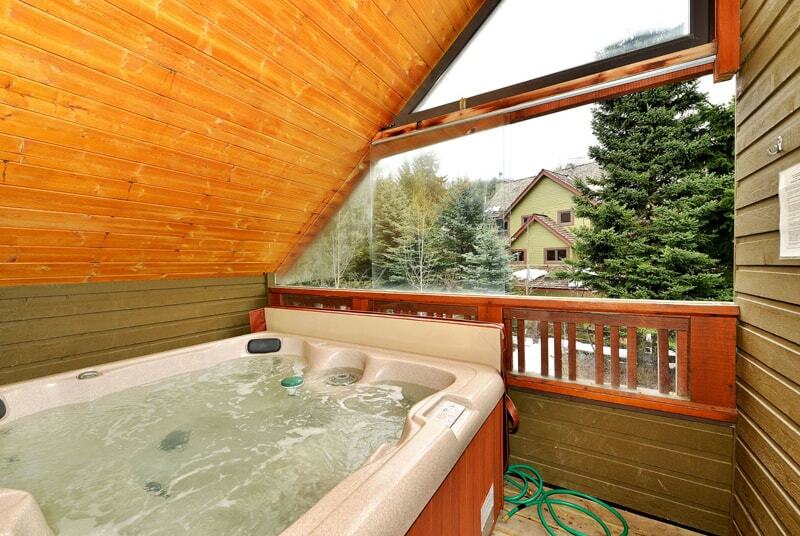 Our advice: don’t stay indoors in the winter—when temperatures drop, it’s a great time to purchase a hot tub. 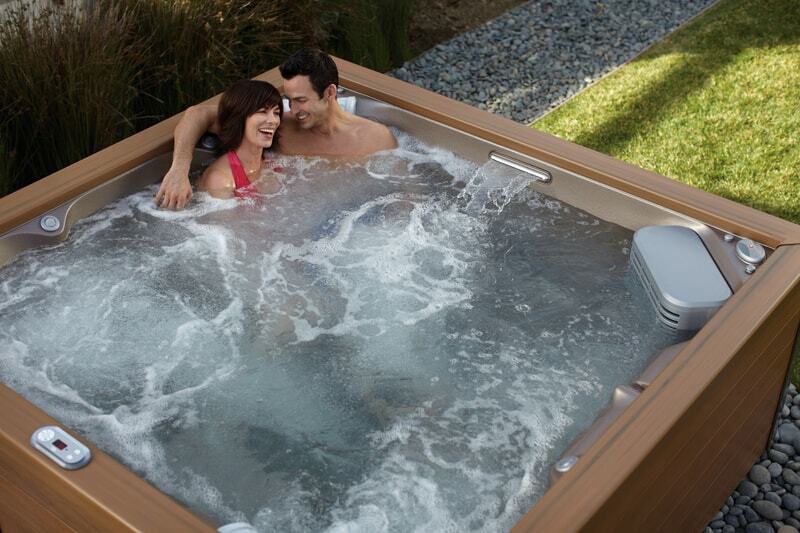 If you have always wanted a hot tub but thought you could not afford it, you are not alone. Hydrotherapy to this day is the only recognized treatment that works as a natural pain reliever. However, with the availability of products such as the Hydropool, you should have a much easier time making it happen. Take a moment to reflect on the following ways you can afford to make the upgrade so that you can finally have the hot tub of your dreams right in your very own home. Order right now from Amazon, and spend your time in the most pleasant way. After the break, visit our selection of the best hot tubs to buy this winter! 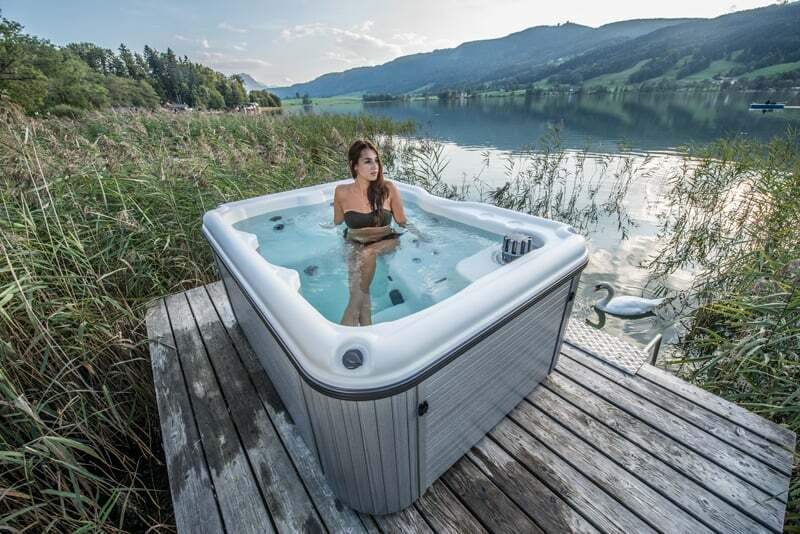 Considering that you don’t need more reasons to convince yourself why a hot tub will make you happy, we invite you to take a seat and enjoy our article! We are sure that after reading this you order one asap! Hot tub heaters can add 10-20 percent to an energy bill; find out how to cut that number down! Here are some energy and water saving tips for your hot tub! 1. It is very important to switch off the thermostat during vacations: While you are out on vacation, or if you won’t be using your tub for more than seven days, turn the thermostat down or turn it off entirely to save energy. 2. Keep it covered, buy a canvas: use a spa cover when the hot tub is not in use. This way you can minimize the loss of water as well as the loss of heat. Seasons come and go but your hot tub will always be there. 3. Avoid using body lotion before using the hot tub to save water. 4. Keep a steady temperature: Set your hot tub to a lower temperature and keep it there. The majority of hot tub users prefer a water temperature in the range of 100°F-102°F. Hot tubs set to 104 or 105 degrees use much more power to sustain this higher heat. Turning it down to 102 degrees it makes a huge difference. 104°F is the standard maximum temperature, which some users also prefer. According to the US Consumer Product Safety Commission, the water temperature of a hot tub is best between 100°F and 102°F. 5. Use a timer: Ha ha ha! As you already know, any pleasure isn’t unlimited! Because it’s so diverting and entertaining you really need a timer to remind you to go out! Most hot tub owners use their tubs frequently – whether it is once a day or once a week – and normally at a certain time. If you know your routine, buying a hot tub timer can reduce costs by only heating your tub around the time you usually use it. Of course, when it is possible, be careful with this pleasure because of costs! :) Children under age 5 should not be in hot tubs over 95°F, and should only remain in hot tubs for 5-10 minutes at a time. 6. Spa Accessories: spa additions like lights make for great features but also use more energy. If you are a romantic person (and you don’t have kids around you ) and you love to use your spa at night, try to change it up with candles instead of your hot tub lights now and then. 7. Buy New: Even if it sounds weird, but sometimes it’s more cost-effective. Trust me! Purchasing a used owned hot tub may seem like a good way to save money but may end up costing you more in the near future. 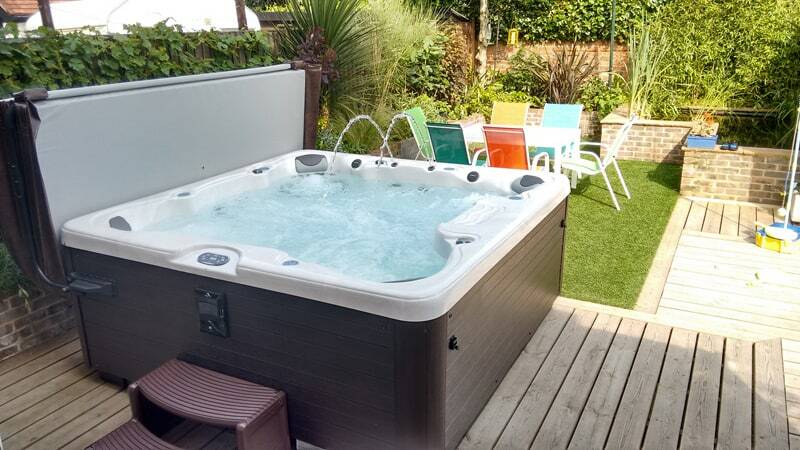 Most current hot tub models are fitted with energy saving features – more insulation and efficient motors – using much less energy than their older counterparts. When shopping around for a hot tub, don’t forget to ask your dealer about any energy saving features of the models you are interested in. If you are shopping for a spa be sure you are getting the “whole” story. And at the end, we suggest you another article that might help you to beautify your garden with these 10 Cool Retro Products that you definitely need in your backyard! Even a few moments of freedom from these typical stressors can give you the chance to slow down and find balance. Step into your own private oasis with a luxurious hot tub. The relaxing properties of heat and water circulation can ease away the strains and aches of the day, set the perfect mood for a romantic evening in, or provide a place for friends to gather and relax. 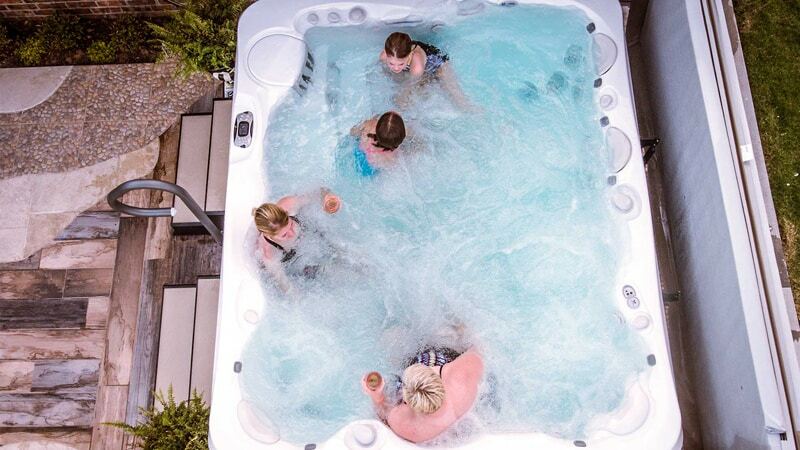 The therapeutic properties of hot tubs can help with many health issues, including increasing blood flow, easing the joint pressure, and massaging away muscle aches and pains. Buy from Amazon: Need a way to start a new day? We have the answer: endless amounts of relaxation. 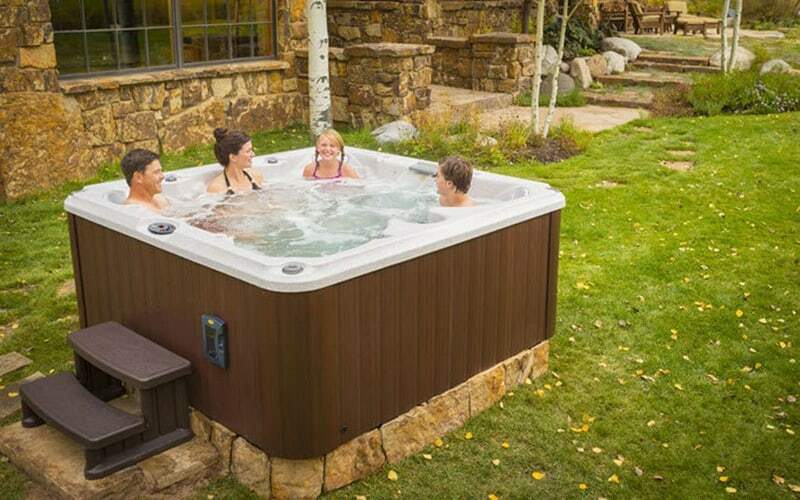 Find the perfect hot tub for you and your family and spend more time in the hot tub! If you don’t have space, a portable hot tub is all you need. Buy from here. Prices are between $300 to $700. Ready to get inspired? 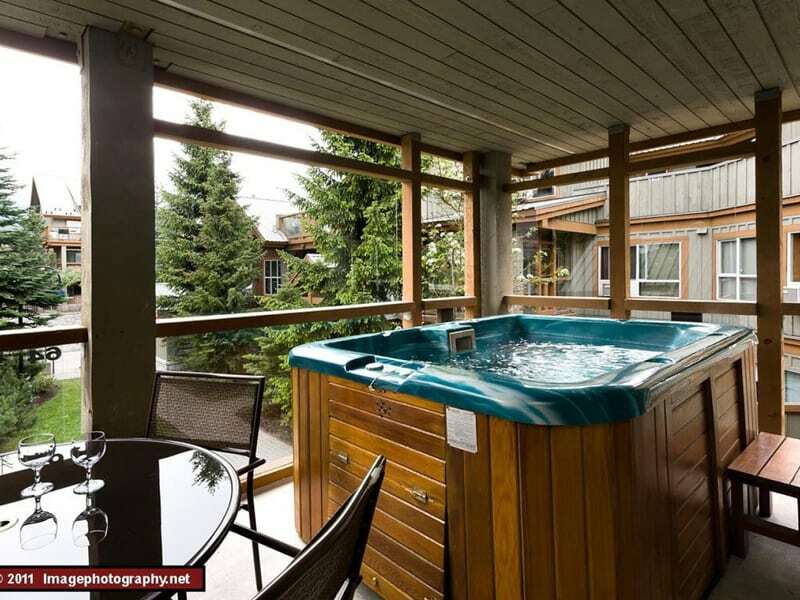 Explore our beautiful image gallery for Jacuzzi Hot Tub installation ideas and backyard designs.